Congratulations to Donald Gee, a member at Queensland University of Technology, for receiving the 2009 International Conference Volunteer Award! In August, Donald could be found all over the conference hotel in Orlando, Florida, assisting others in any way possible. Donald was presented with a VISA check card during the Gala on Saturday Night. 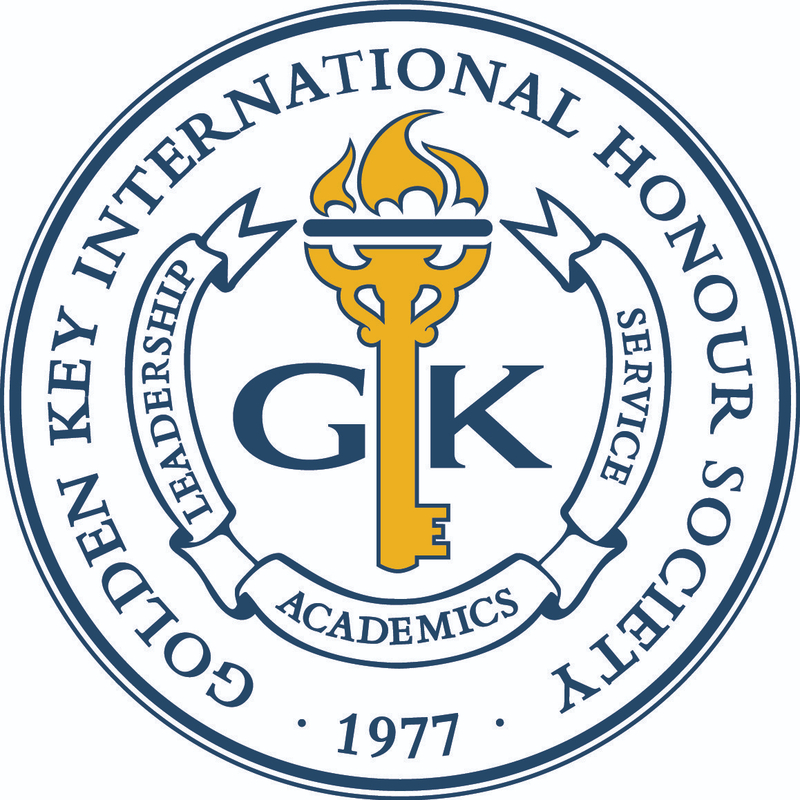 If you are interested in becoming a volunteer during the 2010 conferences, please send an email to volunteer@goldenkey.org.